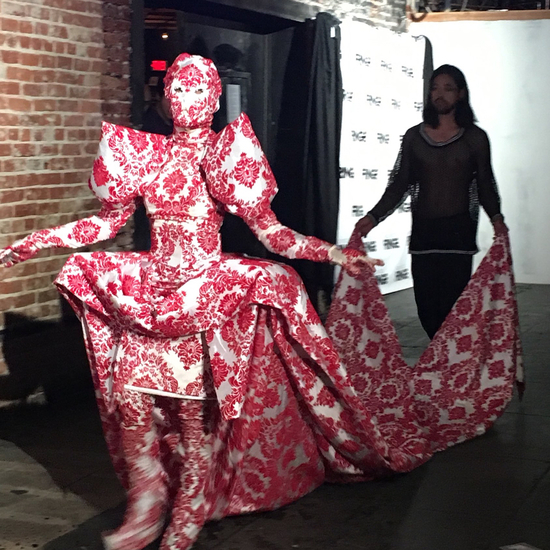 Thank you to everyone who participated in the Fringe Runway event at Fringe Central on June 14th. Twenty-five different #hff17 productions showed off costumes (and walked with style, grace and glitter) for our three celebrity judges. Congratulations to the winners! Third Place: Nosferatu, A Symphony in Terror.